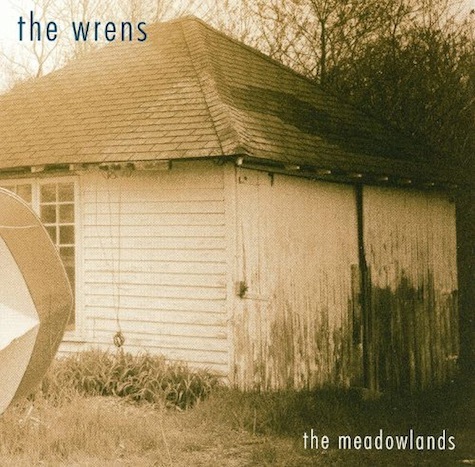 With no news, on Throwback Thursday I thought I’d advocate for you to rediscover The Wrens 2003 magnum opus The Meadowlands. By the summer of ’99, The Wrens were close to calling it quits. The album that they had expected to take four weeks to record had lingered for six months. That’s when Bissell received a call from someone he’d met at the band’s first-ever show — an August 10, 1994, gig with Babe the Blue Ox and Big Drill Car at the Capitol Bar & Grill in downtown Omaha. It was Todd Baechle of the then little-known band The Faint. It would be four years after that loft party before The Meadowlands was released and became an instant classic. It still holds up today, almost 16 years later.